Synopsis: Magnetohydrodynamics (MHD) plays a crucial role in astrophysics, planetary magnetism, engineering and controlled nuclear fusion. This comprehensive textbook emphasizes physical ideas, rather than mathematical detail, making it accessible to a broad audience. 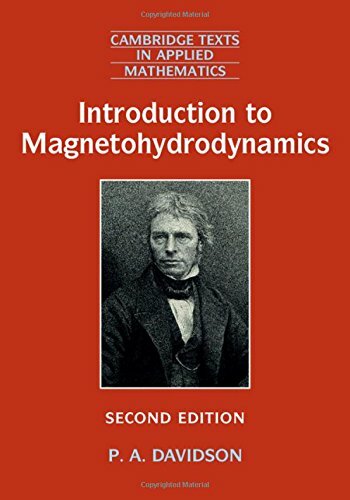 Starting from elementary chapters on fluid mechanics and electromagnetism, it takes the reader all the way through to the latest ideas in more advanced topics, including planetary dynamos, stellar magnetism, fusion plasmas and engineering applications. With the new edition, readers will benefit from additional material on MHD instabilities, planetary dynamos and applications in astrophysics, as well as a whole new chapter on fusion plasma MHD. The development of the material from first principles and its pedagogical style makes this an ideal companion for both undergraduate students and postgraduate students in physics, applied mathematics and engineering. Elementary knowledge of vector calculus is the only prerequisite.